A meeting itinerary must be prepared whenever you are about to arrange any meeting. 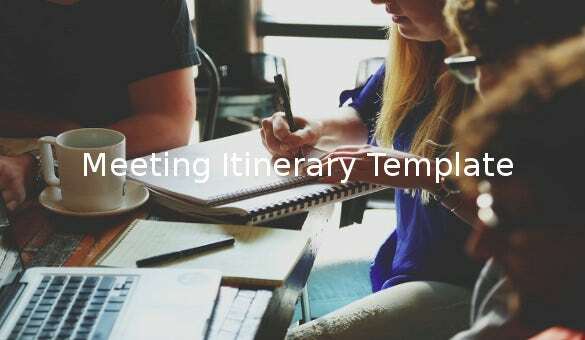 Such an itinerary embodies the time, date, venue and purpose of the meeting and should be circulated among all attendees.The meeting itinerary, thus, makes sure that the meeting attendees have clear information about the location and timing of the meeting and would be handy in case any of the attendees for gets about the venue or time Event Itinerary Template. Templates make life so easy. Be it in personal endeavors or professional space, availability of templates is very reassuring. 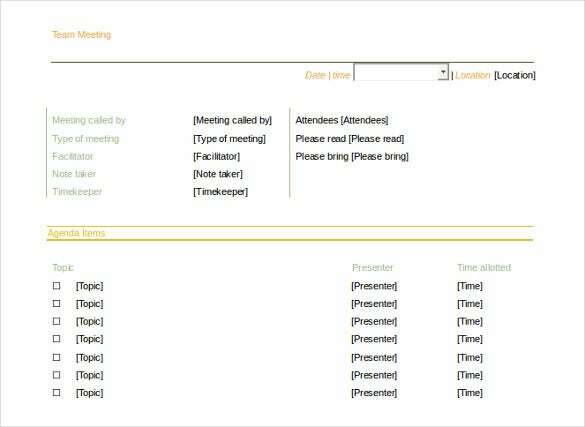 Meeting itinerary templates, for example. Many times meetings are called in impromptu and you may not have the time to draft a meeting itinerary. That’s when the templates turn out to be a handy asset Itinerary Template. 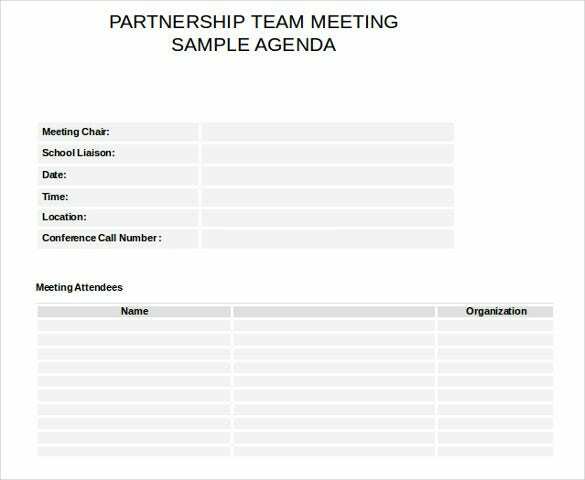 If you’re part of an organization which is regular at hosting seminars, conferences, meetings etc then obviously you’re going to need meeting itinerary documents frequently. 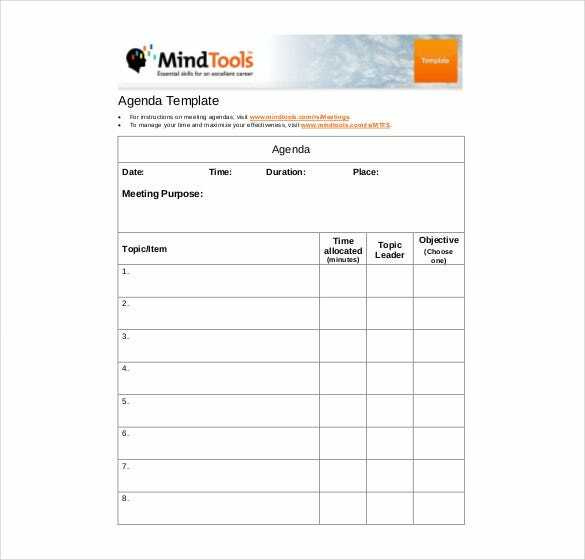 This meeting itinerary template is the perfect fit for the purpose. You can fill in the necessary details beforehand and take print outs of the template. 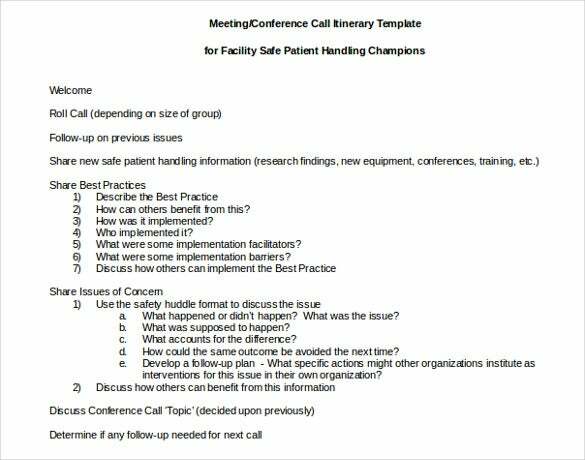 This Team Meeting Itinerary Template is ideal for team meetings of Organizations and other bodies. It can be customised and downloaded. It has a provision for writing the agenda, Meeting Roles and venue and other details. 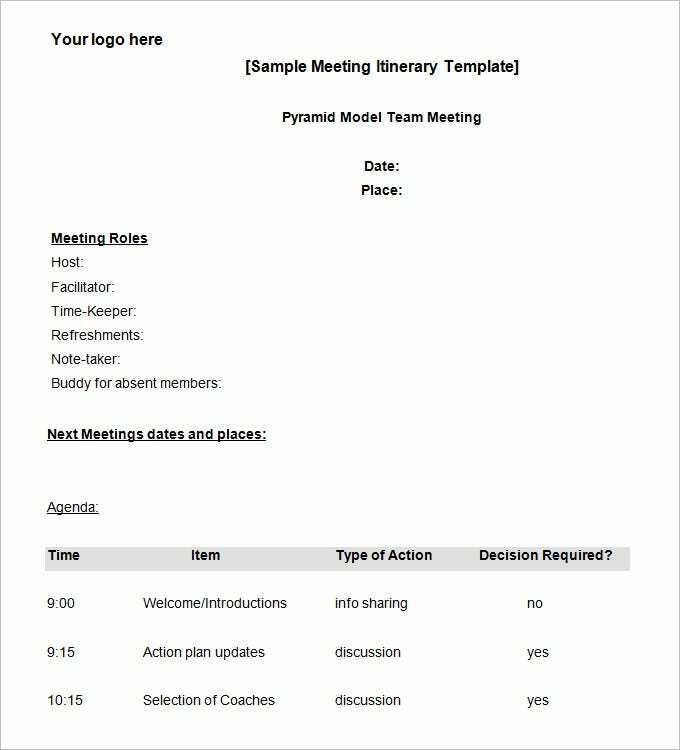 This meeting itinerary template comprises of all the basics and essentials which you’d expect to find in a document of the nature. 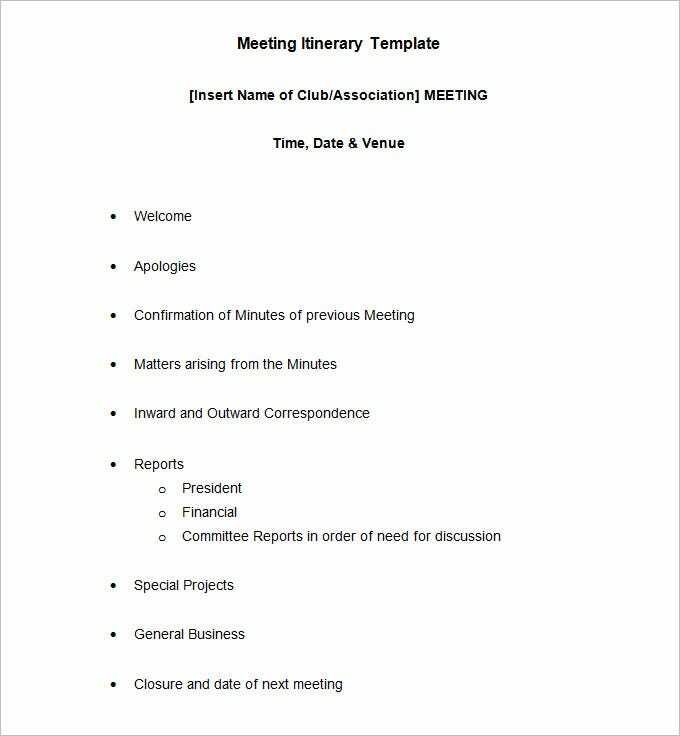 You can use this template for meetings of Clubs and Associations. It’s a standardized version however the template is fully editable and you can add or edit text easily. 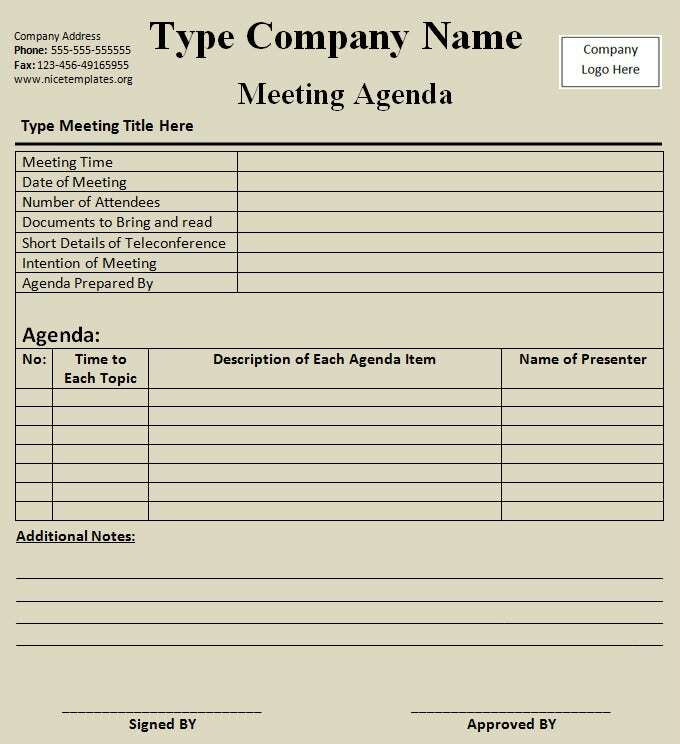 This is a Free Printable Meeting Itinerary Template which has all the details of the meeting in a tabulated form. The company logo can be incorporated in the top right hand side of the form with the address and the contact nos. on the left. There is ample room to write down the agenda and minutes of the meeting and can be signed by an authorised signatory. 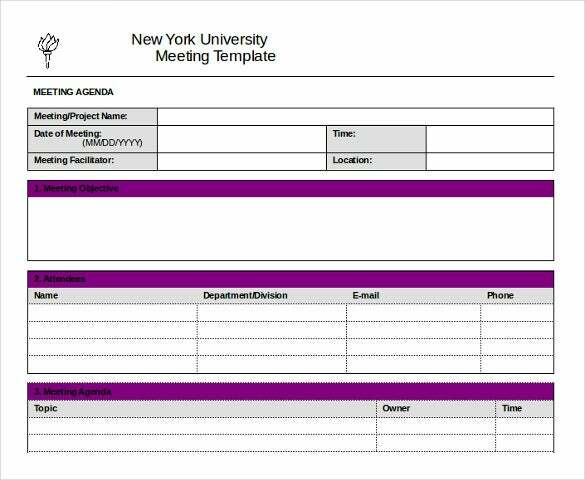 www.nyu.edu | This is a template which can be used by Universities to plan a meeting. The University logo can be integrated on the top left hand side of the form. www.pltw.org | This template is ideal for Partnership firms and can be used for routine as well as ad-hoc meetings. The name of the Chairperson, agenda of the meeting and all similar details can be put on this form. www.inphilanthropy.org | This template can be downloaded can be used. It is a smart template in the sense that is partly automated. The date can be selected by clicking on the drop-down menu beside it and every other detail can be filled in without a hassle. It can then be mailed to the relevant people. www.visn8.va.gov | This template can be used by a medical facility or a hospital to invite calls for a particular issue at hand. This can be used when a certain policy is to be formulated and you want to gather as much information as possible before that. 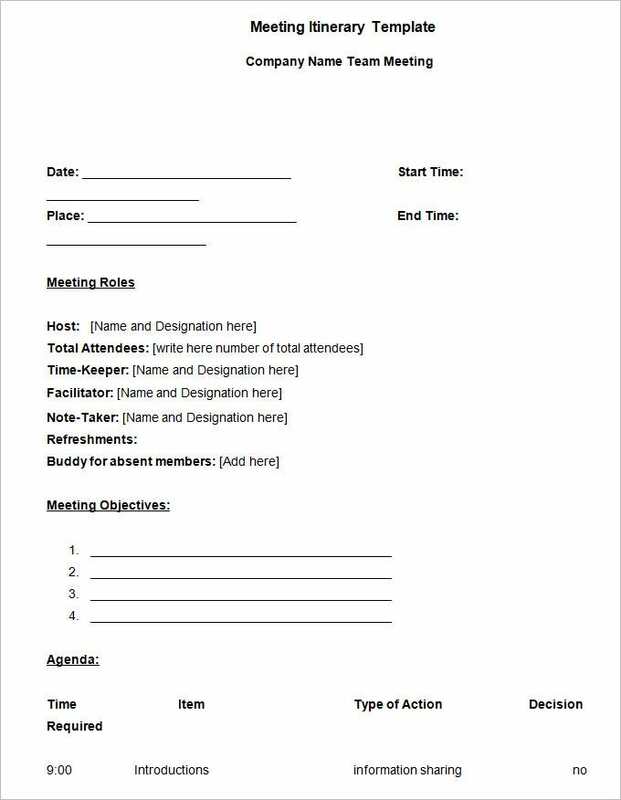 www.hhs.gov | This Meeting Minutes Template can be filled in for any kind of meeting and can be circulated within the team for reference. All the details can be filled online and links can be referenced. 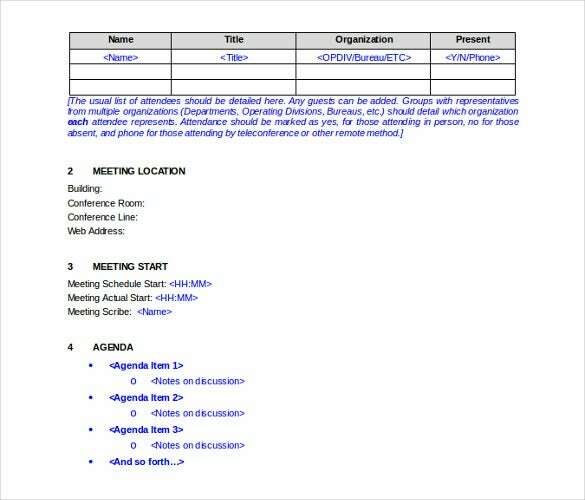 www.usgs.gov | Free Meeting Itinerary Template is designed for meetings with several points of discussion. The objective of each and every agenda can be penned down separately with the timelines and other details.